Few things are more exciting in our work than when we see so many different interests (public, private, and non-profit) come together around the idea of ending homelessness in our community. This last week I had the good fortune of attending two Orange County United Way events. 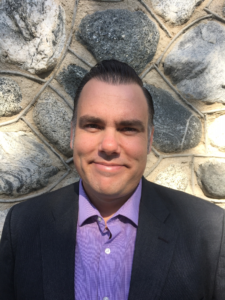 One was to launch their landlord incentive program. This program is designed to inspire landlords to make more of their units available to our vulnerable, homeless community members by offering them extra support from the service provider community and from United Way. Our homeless friends and neighbors often require some adjustment period when returning to independent life, sometimes for the first time in years, and a program like this can do a lot to help landlords understand that ending homelessness is good for everyone. It also keeps their units full and helps their bottom line. We like finding a path to victory that allows us to save lives and inspires landlords to do more and contribute more to Ending Homelessness. 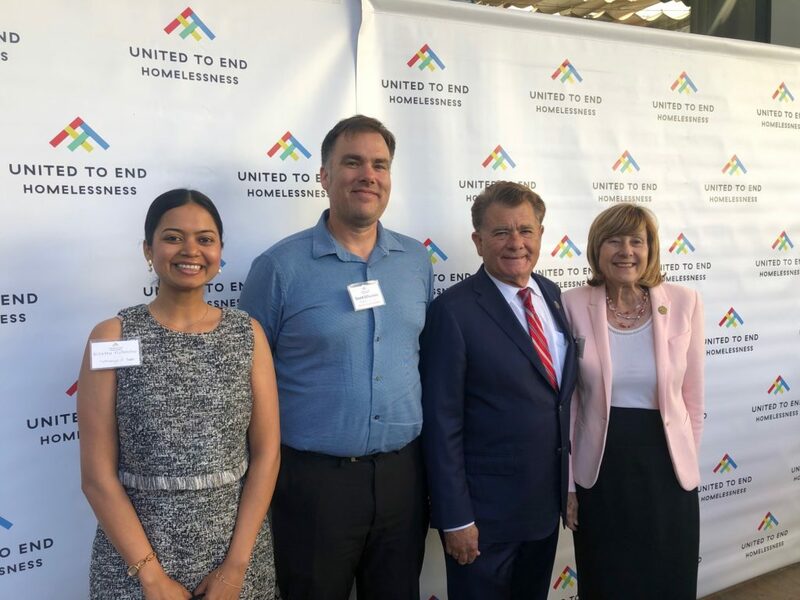 The same evening there was a reception to celebrate one year of “United to End Homelessness,” the movement started by Orange County United Way to mobilize our community into a movement dedicated to making homelessness a thing of the past. It was great to get out and talk with so many of our partners across sectors about the work we are all doing, what’s been accomplished and what’s to come. Along with our Director of Programs, Nishtha Mohendra, I got to take a great picture with Supervisor Doug Chaffee and his wife Paulette. We appreciate all of the support we receive from our local elected officials and hope they continue to make ending homelessness a priority!